For athletes and sport enthusiasts, AstroTurf has redefined the way the game is played. The company offers advanced, state-of-the-art, multi-sport and specialized synthetic turf systems with proprietary engineered technologies. A growing number of high schools, colleges, professional sports teams and municipalities continue to select AstroTurf-branded products for their premium quality, technical superiority, and safety. 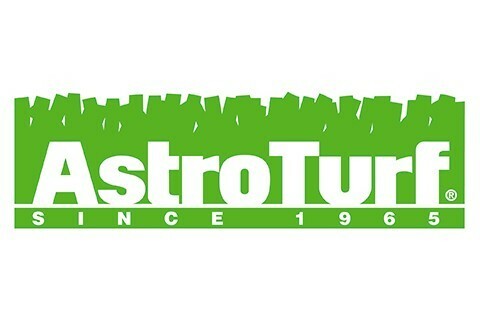 To learn more, visit www.astroturf.com.